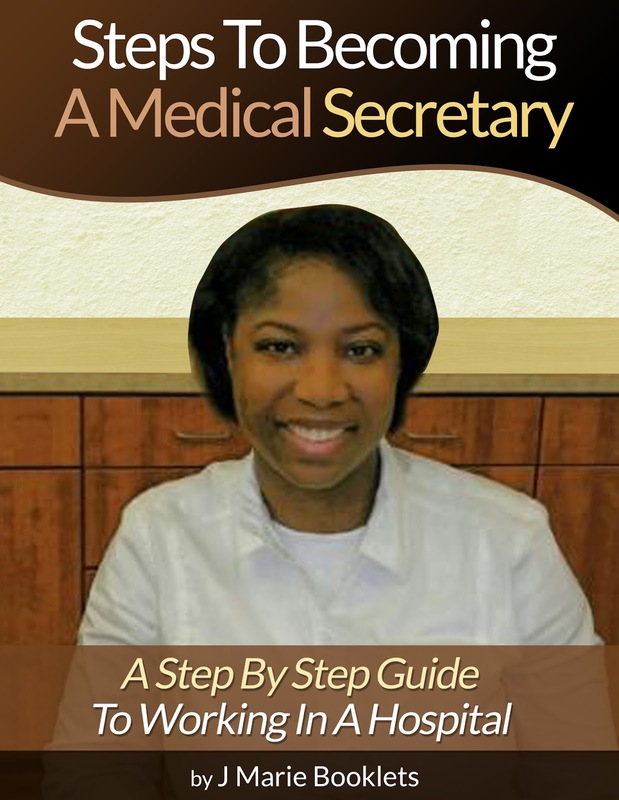 I decided to write this book because, with over 5 years of experience as a medical secretary and being in the medical field in various other positions, I felt that there were some that things I could share with my fellow medical secretaries. We come into contact with a lot of different types of personalities, who seem to think that we have the easiest job in the hospital, which you and I know is not true. But the reason why some people think it's the easiest job in the hospital is that some of us know how to make this stuff look easy. So, if you are already a hospital medical secretary or you are thinking of becoming one then read on. This book was written for all of you. 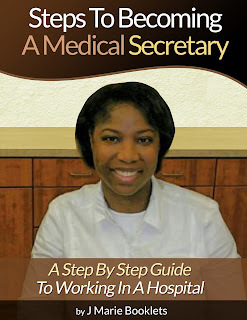 Read some of my secrets and tips on how to become the best medical secretary in the hospital that you work for. Ready to order? Click the button to the right.